Based in Parker County, Pearl limousine, is the largest luxury limousine service in the area! You are not hiring us for a car, you are hiring us for a luxurious experience. We will not compromise customer service for a profit, and each booking is a customized reservation just for you! Whether you are looking to go bar hopping in Downtown Fort Worth, or want to drive around Dallas in style, then you have chosen the right place. We cater to office parties, Holiday parties, Bachelor and Bachelorette parties, Proms, Weddings and more. We offer package deals for Weddings, Birthdays, and sporting events. Wouldn’t you like to show up to these events in style? 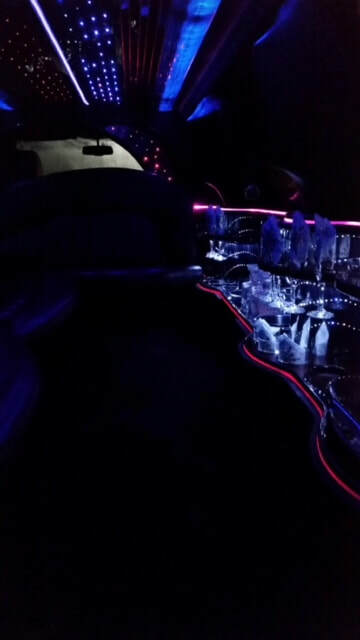 Pearl Limousine Services is your go to for luxury rides or tours all over the Parker and surrounding counties. Maybe you are trying to impress your clients and want more of a sleek limousine? Or possibly you want a crazy night out in Cowtown and want loud music and dancing? We can handle any occasion and promise you a professional and fun time. Customers are our number one focus. One of the best parts is that we can drop off and pick up at any location. We can personally pick up every one of your guest at their house and then when the party is over, we can take them home. You just give our driver all of the addresses and we do the rest. 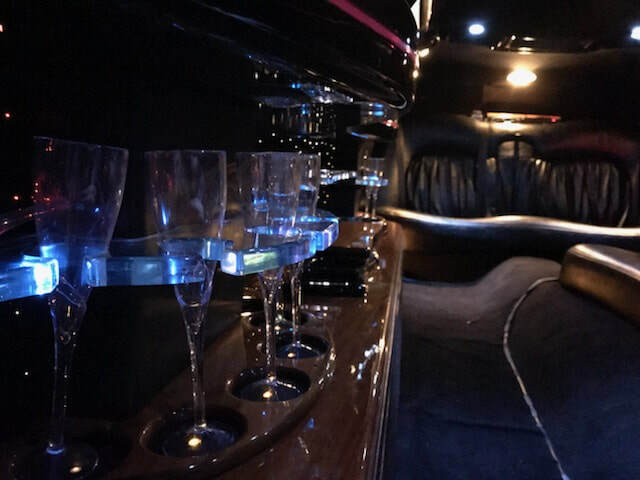 Pearl Limousine Services, Our fleet is top notch and we have a variety of limousines. Once you ride with us, you will not call anyone else. The majority of our business is repeat customers because we put our customers first. Here are just a few reasons: We cater to office parties, Holiday parties, bachelor and bachelorette parties, proms, weddings and more.